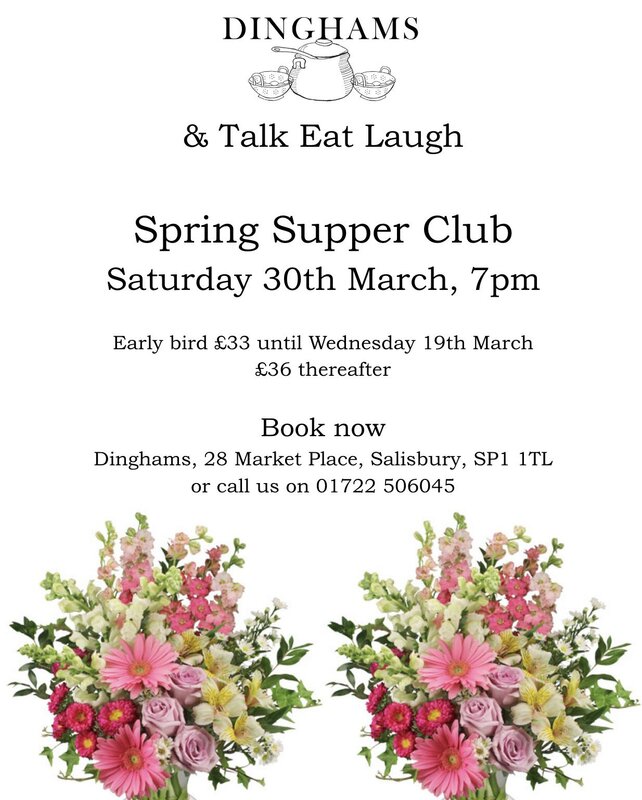 Come and enjoy Talk Eat Laugh's food at the lovely Pythouse Club in Tisbury. Come and be inspired. Vegetarian and Vegan Meal Ideas. Come and celebrate midsummer (well nearly!) with a water-side, caribbean-themed pop up. Saturday 18th June. To celebrate National Vegetarian Week, come and enjoy some vegan and vegetarian food with a difference. 18th May. 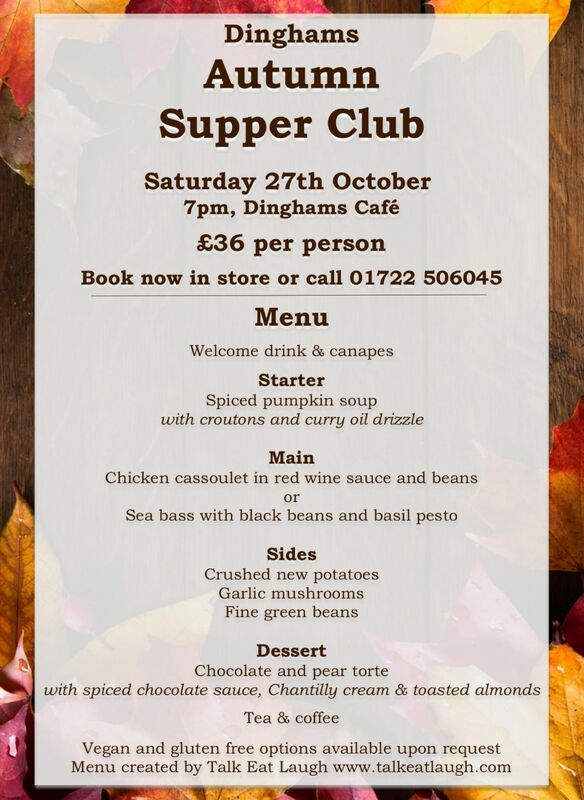 Talk, Eat and Laugh with us. Celebrate the arrival of Spring in style. TalkEatLaugh will be doing Dinner, (pre theatre menu, pudding at half time) and 'normal non theatre goers' can eat at the venue too.